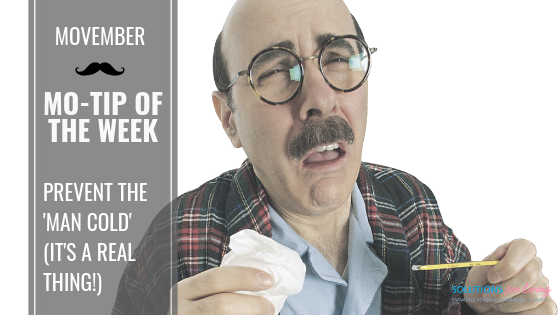 Studies show that men have harsher cold and flu symptoms than women, therefore, men may not be simply exaggerating symptoms as many women claim. That’s right… the ‘man cold’ is real! So men, to avoid getting the dreaded ‘man cold’ or flu this season, follow these great tips care of the Center for Disease Control. Learn more about the scientific evidence of the ‘man cold’ care of CBC News.